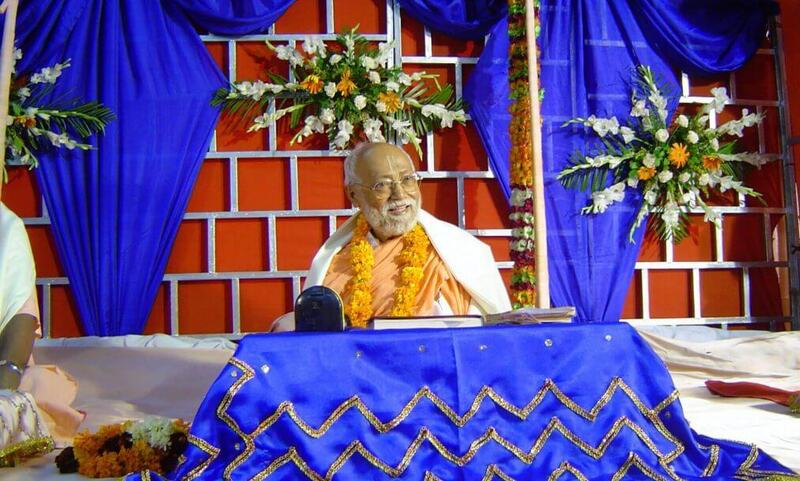 The Geeta has shown a clear-cut way as to how one should follow the gradual steps in one’s oneward march to the Destination of all human life, according to the particular inclination and aptitude of individuals in their abnormal existence of self-forgetfulness, which should all harmoniously and favourably be subservient to Unalloyed Devotion or Bhakti, which is the normal nature of a freed soul. Soul ascension. 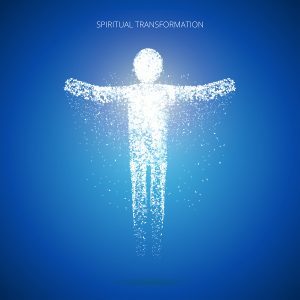 Spiritual transformation. Consciousness and body human faith and person.